The half-year extension from the Department of Homeland Security has a budget of $365,000. FleishmanHillard began working on the account in late 2010. 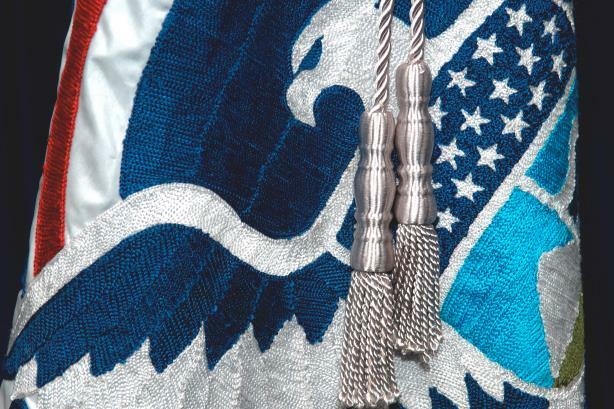 A closeup of the flag of the Department of Homeland Security (via Wikipedia Commons). WASHINGTON: The Department of Homeland Security has extended FleishmanHillard’s contract for strategic outreach and awareness support for its Office of Cybersecurity & Communications through the first half of this year. The firm was contracted to continue to provide comms services through July 1, according to documents from the Homeland Security Department’s office of procurement operations. The extension period began on January 2 with a budget of more than $365,000. Fleishman won the contract in December 2010, according to the documents. The cybersecurity and communications division’s goal in bringing on a firm was to "substantially expand and enhance its cybersecurity mission to support protection of the nation’s cyber assets and cyber infrastructure." It also wanted to "build national awareness, understanding, and relevance of [the division’s] programs and message," according to the document. A representative from FleishmanHillard was not immediately available for comment.